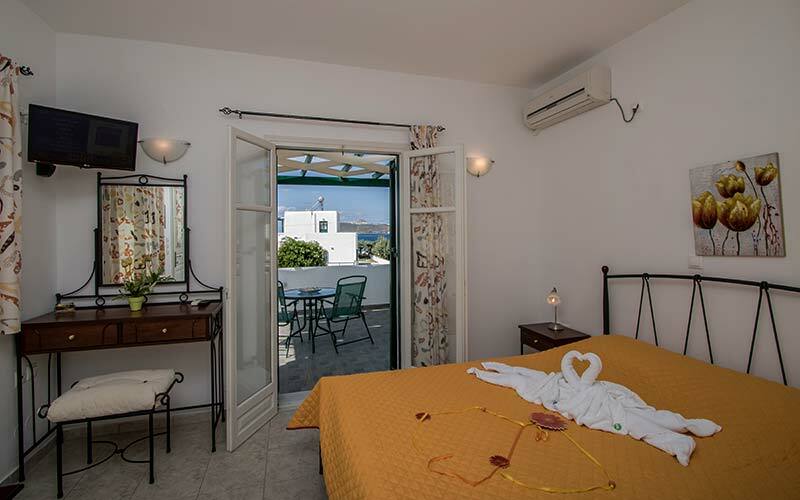 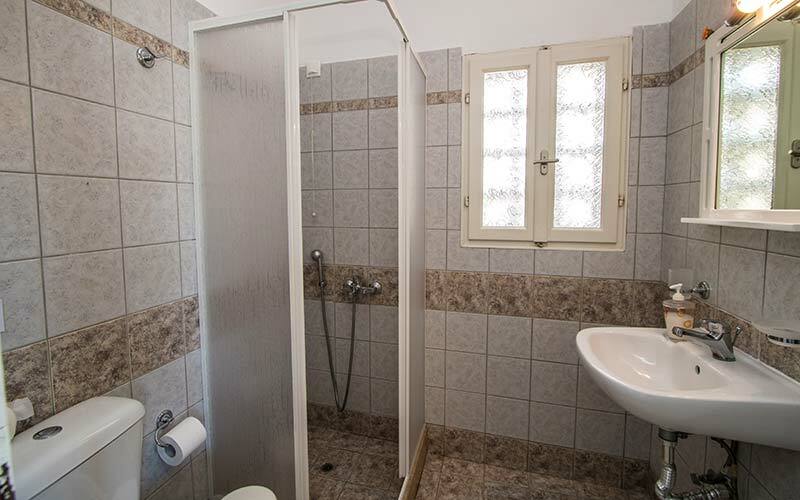 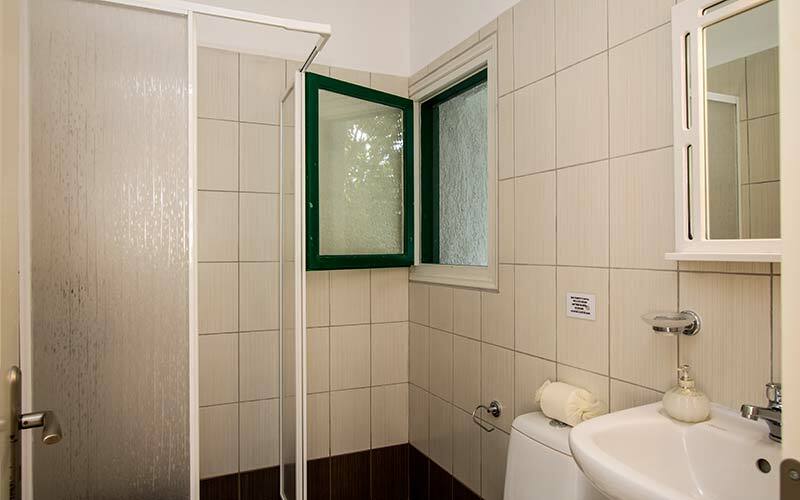 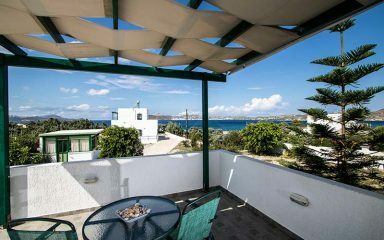 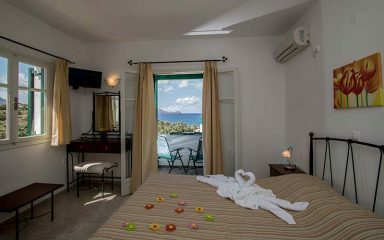 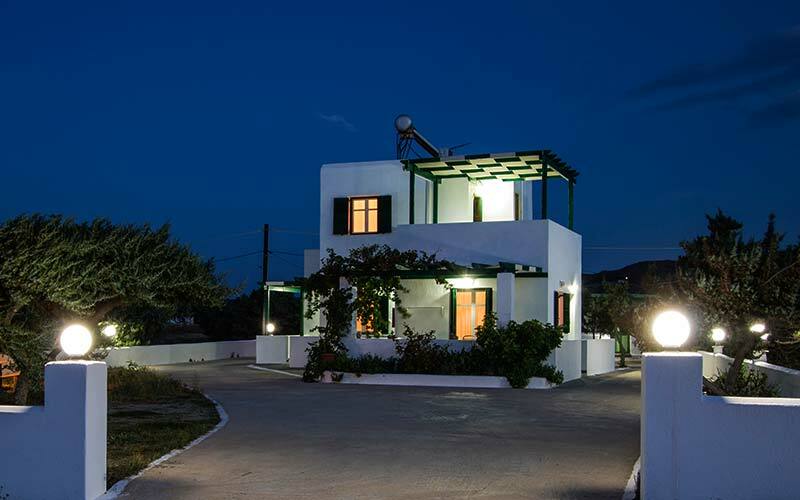 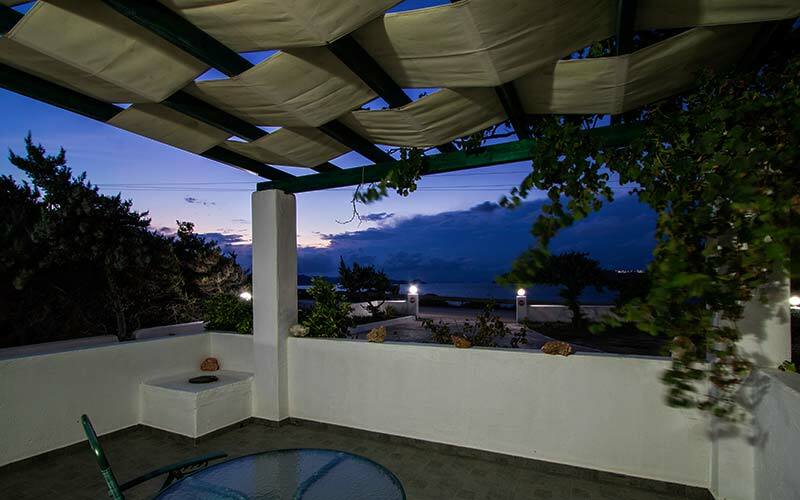 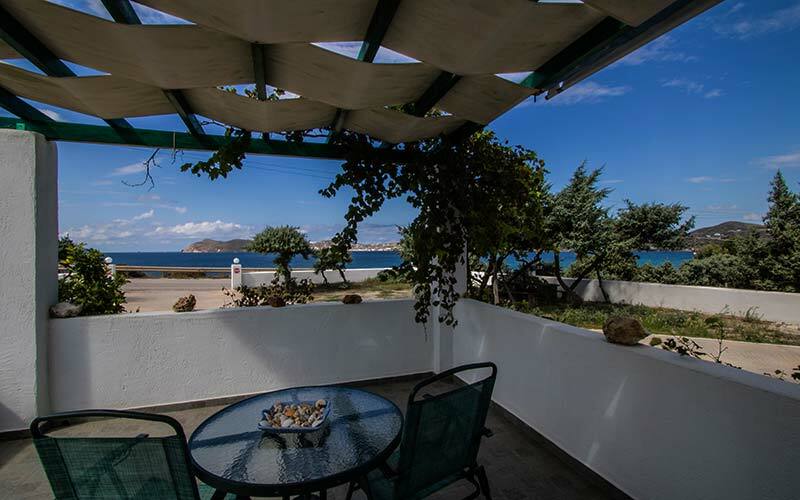 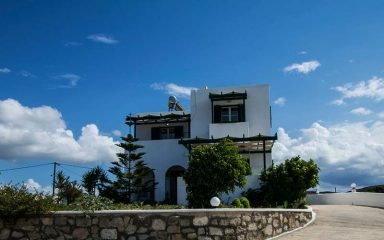 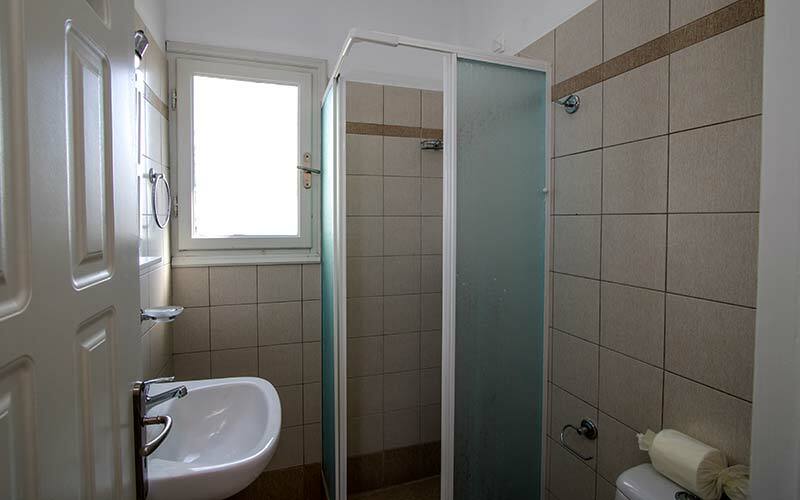 Akrothalassia hotel in Milos is a family business which operates eight years and offers its guests a comfortable and pleasant stay, helping to create the best memories during your vacation in beautiful Milos. Inside the complex there is a private parking and garden. 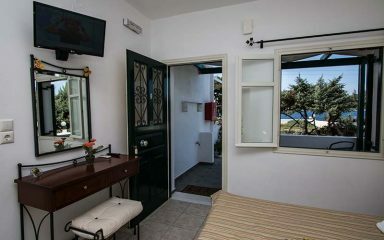 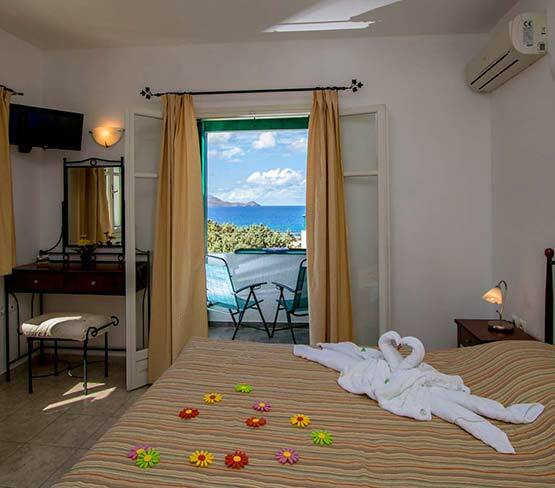 All rooms have private balconies with sea views. 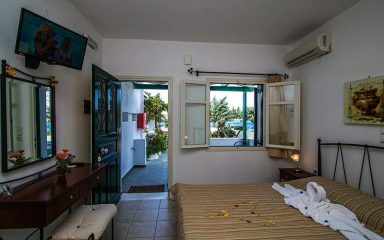 The owners and staff are always willing to help you and give you the necessary information on how to navigate around the island and can recommend the best places to see. Every morning the owner, Mrs. Katerina, wishes all guests to have a nice day, offering them a handmade, homemade pastry – different each day – to start their day with the sweet taste of the traditional Greek hospitality. 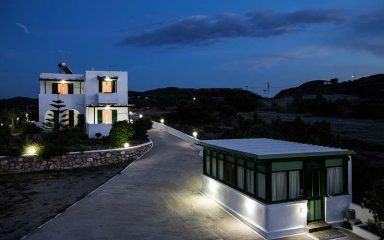 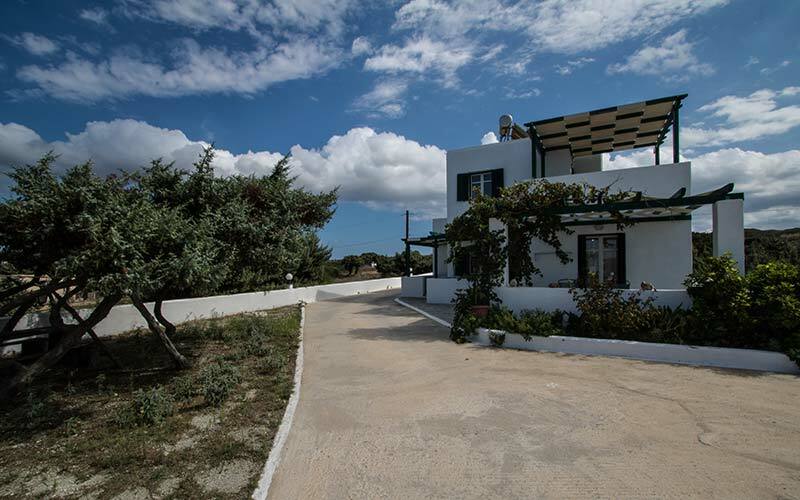 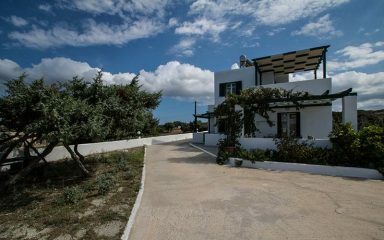 Akrothalassia hotel in Milos is found in Vigles, at a distance of 4 km from the port of Adamas and along the road to Achivadolimni. 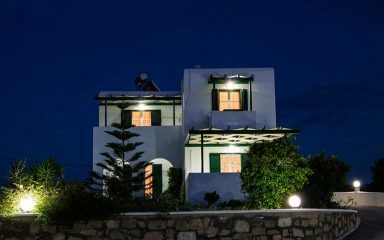 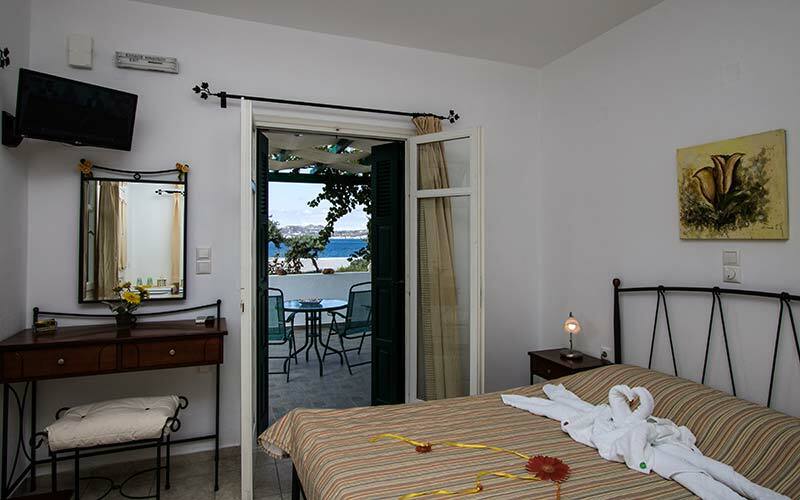 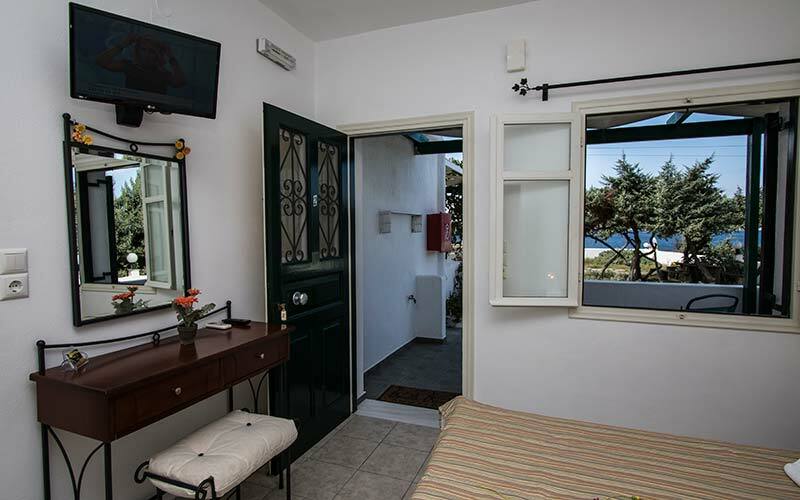 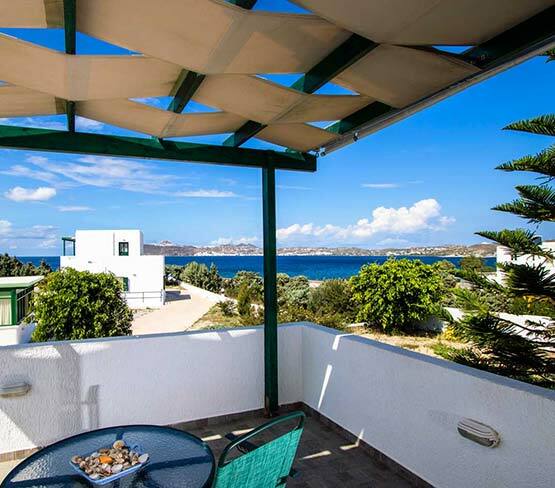 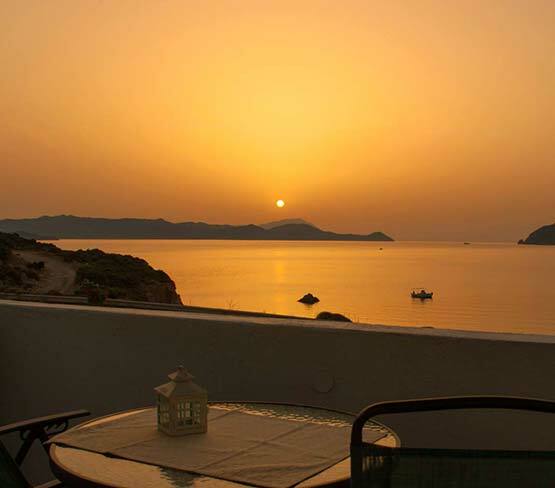 We are situated in a beautiful location which is a great accommodation choice for those wishing to explore Milos, and to experience the beauty of the Cycladic island. 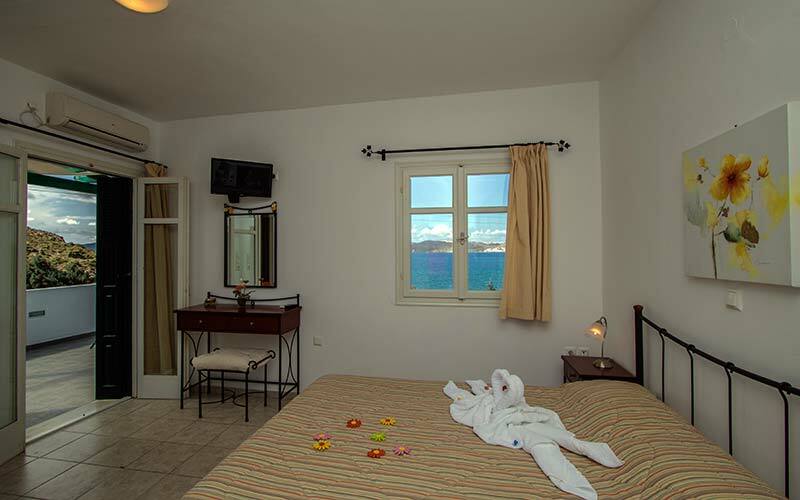 For those who want to rest and enjoy the sea, the beach is just 10 m from your premises. 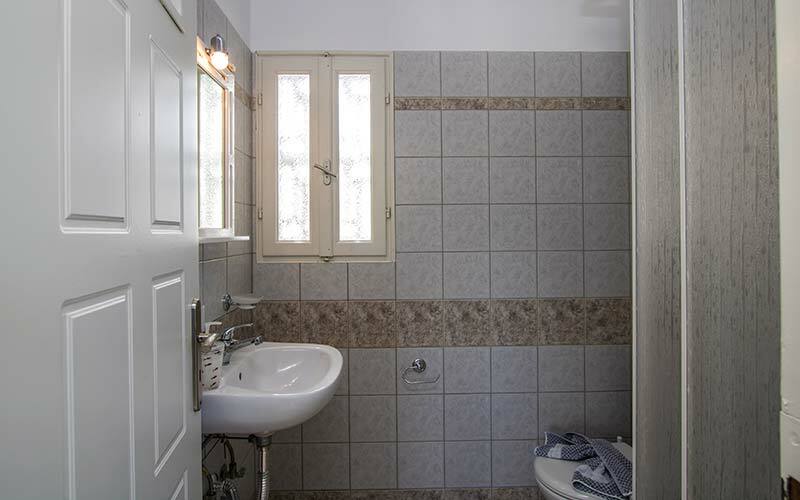 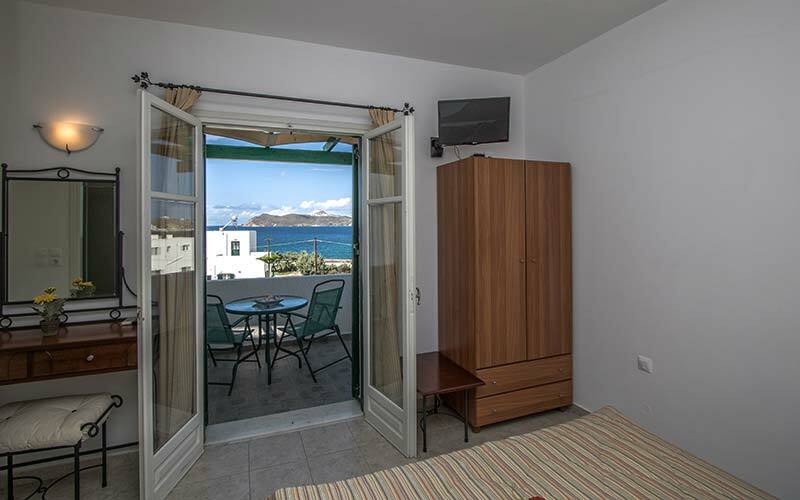 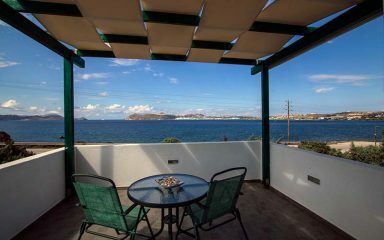 Book your next vacation at Akrothalassia hotel in Milos!